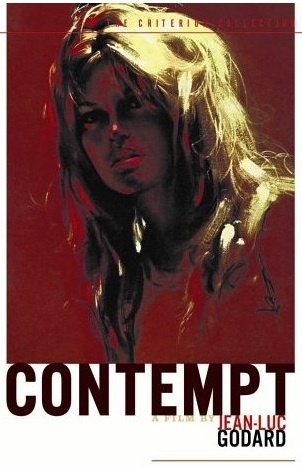 Godard is a contemptuous artist, too. Forget "Le Mepris." Ever see "Weekend" (1968)? Next Article: Contrarian dispatch: Are critics patronizing Scorsese? Previous Article: Call him "Mr. Contrarian"